Looking for a lot a build your retirement home? 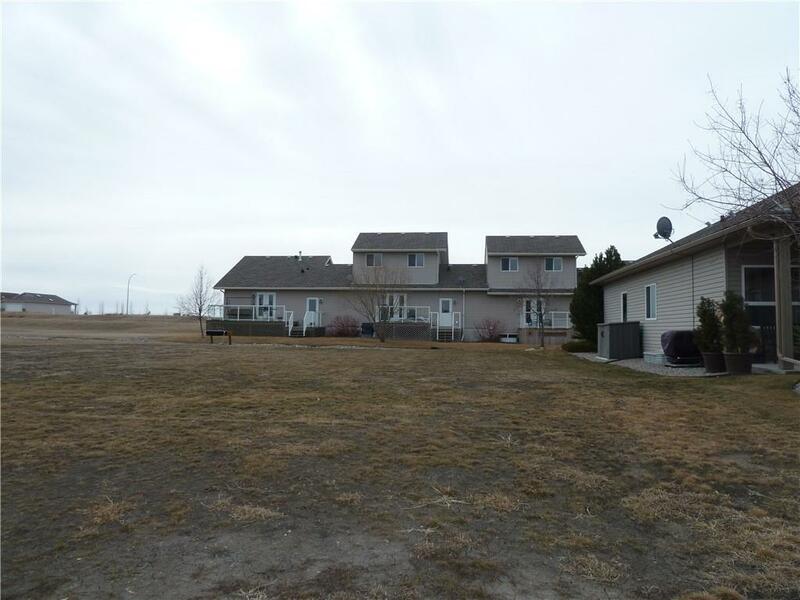 This lot located in a well run adult living community ( 50 plus), near the 18 hole golf course in Vulcan, is perfect for you. No commitment to build and only pay partial condo fee for vacant lot. So you can take your time to plan and build. Vulcan has all the amenities and services a person needs. Call for more details today.